HOT FLASH HEAT WAVE: "GLO RIDE"
The unknown is terrifying. The infinite expanse of the universe while captivating is inherently petrifying. The things that fall outside of our grasp are exceedingly daunting. However, Hot Flash Heat Wave isn’t intimidated by the things they don’t know. Evident on their new single “Glo Ride,” they’d rather be melting beneath the sunshine then strung out over the future. This laissez-faire lifestyle is central to the band, embedded in 2017’s Soaked. Sporting sand covered surf-pop in “How I Feel Now” and doo wop dreams in “So Many People,” Soaked perfectly distilled the experience of every 20 something in California. Critiquing the disappointing dating scene and navigating their way through nagging loneliness, awkward ends to relationships, and the intoxication of infatuation, the pioneers of ‘ganja gaze’ drenched it all in that slightly-stoned feeling. On “Glo Ride,” however it’s a not a hint of distortion, it’s utter detachment. 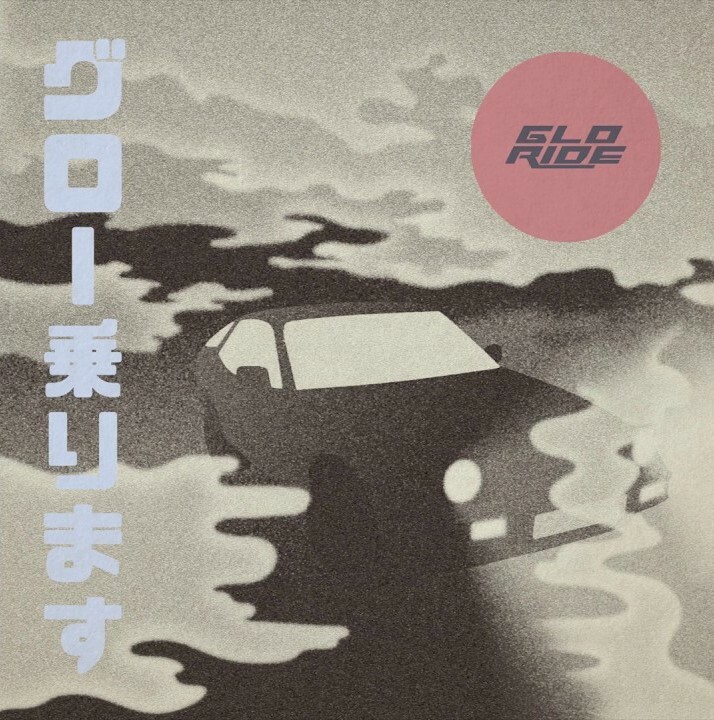 Falling through a wormhole and gliding into a galaxy beyond comprehension, “Glo Ride” doesn’t wrap your worries up in shimmering idealism, it vanquishes them completely. Aimlessly swimming through the stars, there's no thought of 5 year plans or what’s going to happen next. Instead they embrace the unknown, placing blind trust in the universe to steer them towards wherever they’re headed. Guided by a celestial bass line and languid vocals, the song is like a swimming pool, you jump in and just start sinking. Completely detached, you’re forced to focus on this fantasy world they’ve fabricated, letting you float somewhere between the enigma of what's to come and the certainty that things will be just fine.